My interest in woodworking started by watching my father and grandfather create pieces, and I am committed to passing on the techniques that I have acquired to the next generation. Here are some outlets. 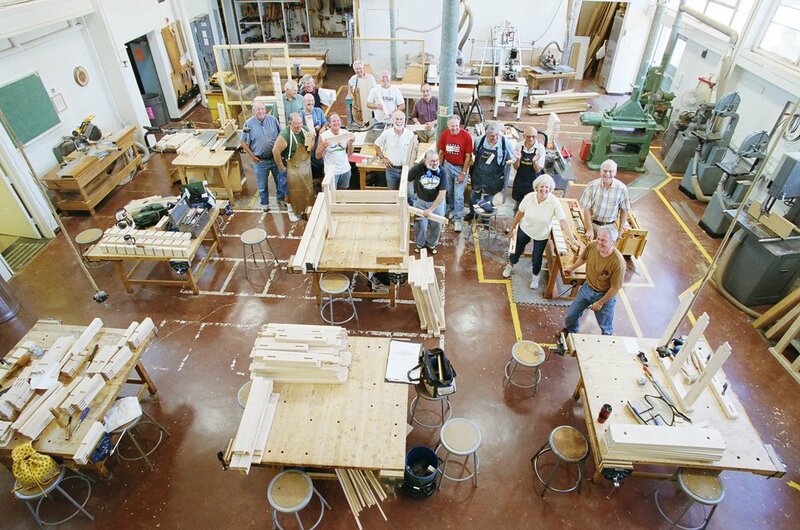 I teach a number of woodworking classes at Mt. Diablo Adult Education in Pleasant Hill, California. I’ve made a number of video series on YouTube to illustrate design, construction, and finishing techniques. I am a contributor to Fine Woodworking’s Design. Click. Build. blog, and have released two books through them (Taunton Press) on using SketchUp for Woodworking. 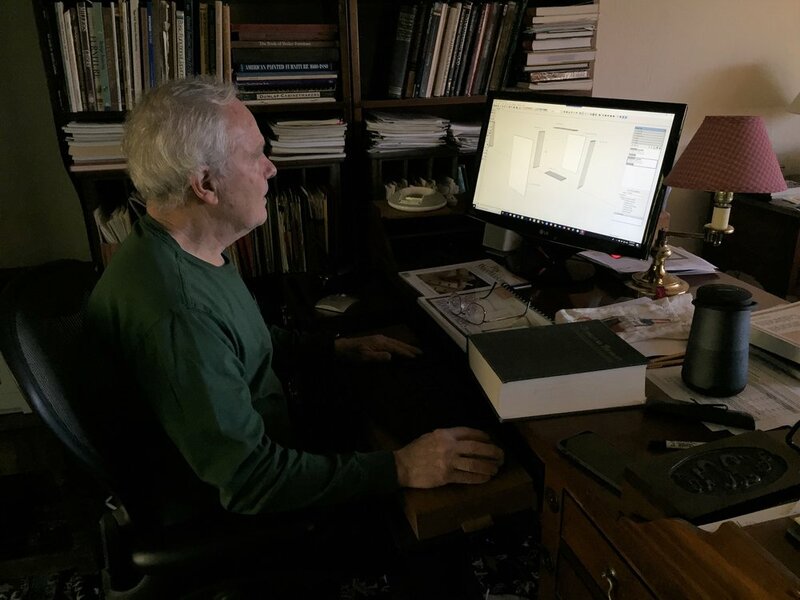 This book is a comprehensive step-by-step manual to help furniture makers master Trimble”s powerful 3-D computer-based drawing program. It's an essential guide for woodworkers who are new to SketchUp or users who want to improve their skills and results.